We are pleased to announce NEW Marketing Planning & Strategy Packages for 2018! If you would like to get help with creating, maintaining or staying accountable for your marketing, we are now offering several marketing plan and strategy packages. Get access to my Simple Marketing Action Plan (M.A.P.) which is designed to guide you in creating a simple yet effective marketing plan for your business. Get access to my Simple Marketing Action Plan (M.A.P.) which is designed to guide you in creating a simple yet effective marketing plan for your business, plus, get your specific business questions answered on a special Q & A group call session. 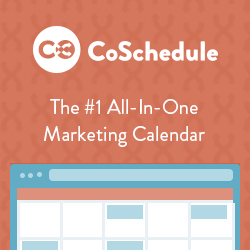 Schedule a planning session with me and we will plan out your Marketing Action Plan together. Get the step-by-step customized help that you need to create an AWESOME plan for your business.